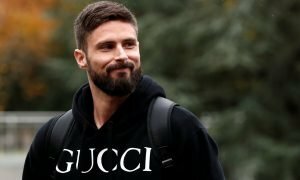 Chelsea midfielder set for possible exit in January, club set to make contact | The Transfer Tavern | News, breakdown and analysis on all things football! Chelsea supporting punters here inside the Football Transfer Tavern are all looking at the news coming in from Talksport (via Turkish outlet Takvim) – with the publication claiming that Chelsea midfielder John Obi Mikel could set for a switch to Turkish outfit Galatasaray. 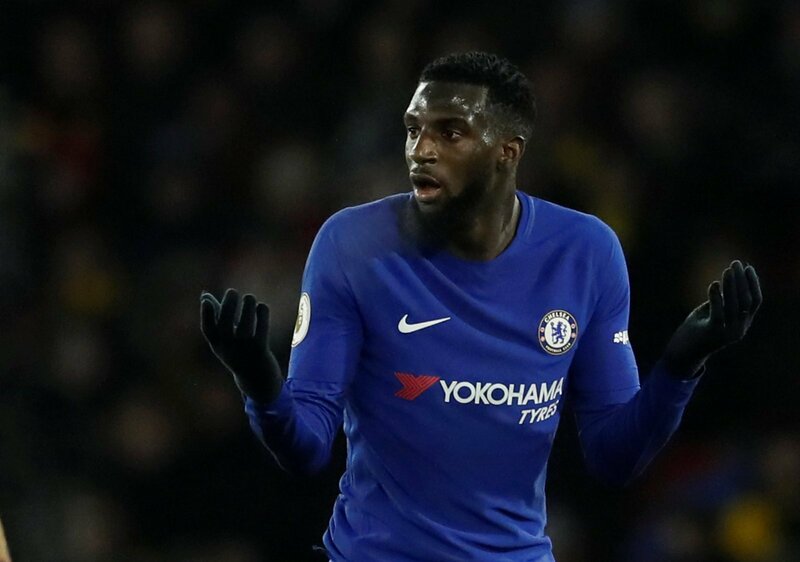 Now, this news has certainly divided opinion among the Blues fans here in the Transfer Tavern, with half of them wanting to see the Nigerian midfielder remain at Stamford Bridge, whilst the other half want to see the 28-year-old leave Chelsea ASAP! The media outlet claims that the Turkish side are planning to make contact with Jose Mourinho’s side regarding a move for Mikel, and this news hasn’t surprised our landlord here in the Tavern. Our landlord feels that John Obi Mikel is reaching the latter stages of his career at Chelsea, and it is clear that he is not a fundamental cog in the Blues side, so moving him on may be the best thing to do for Mourinho and his side. 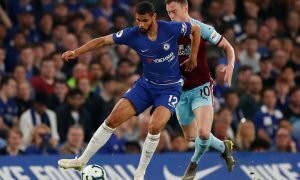 Matic has outshone Mikel at the heart of the Chelsea midfield ever since he arrived at the club, so it would hardly be a shock to see the star depart the West London outfit. Chelsea fans….. What do you make of this news? Would you like to see Mikel stay or leave the club? Let us know your thoughts and opinions in the comments below!